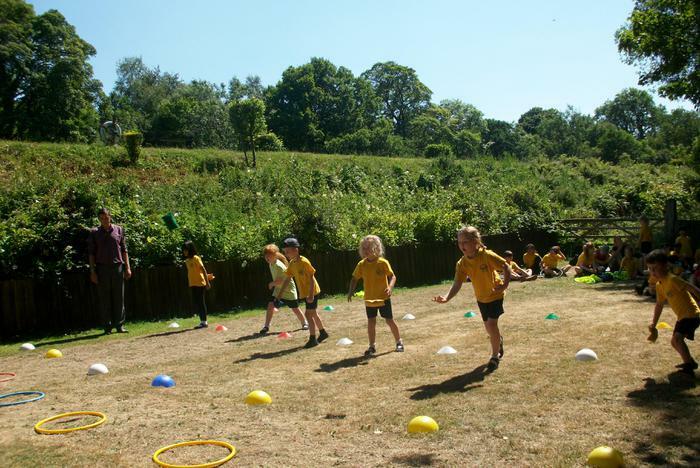 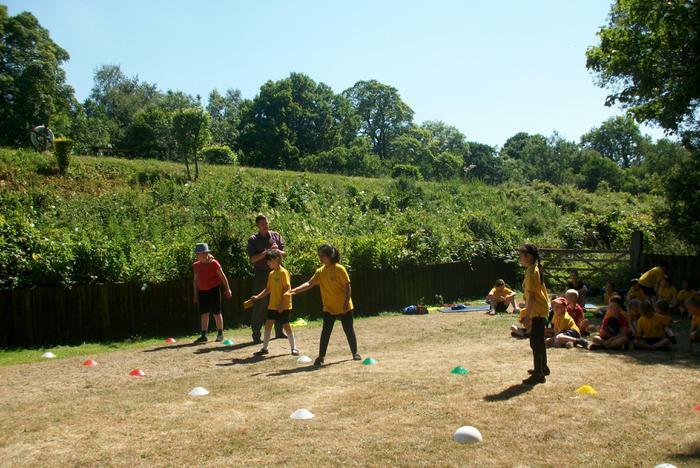 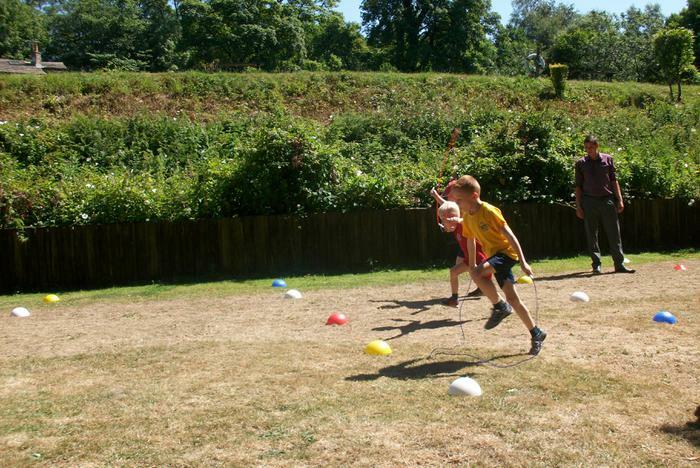 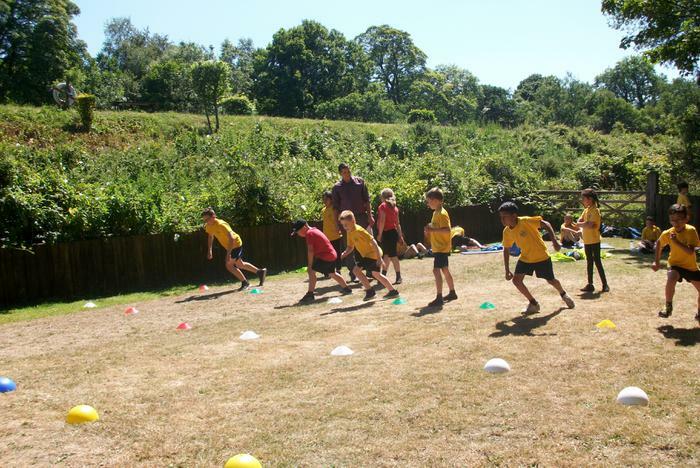 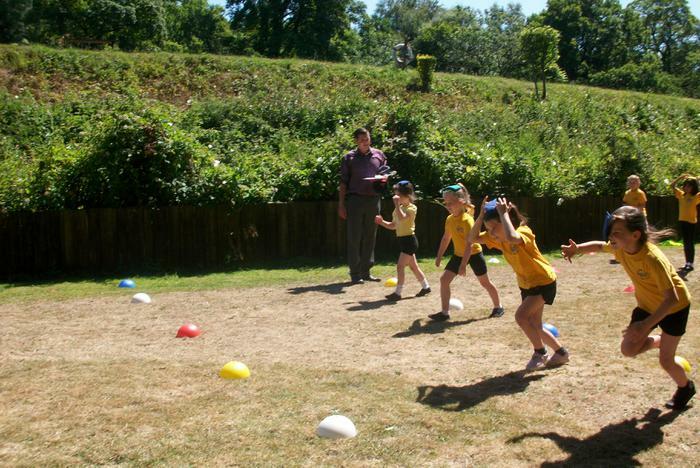 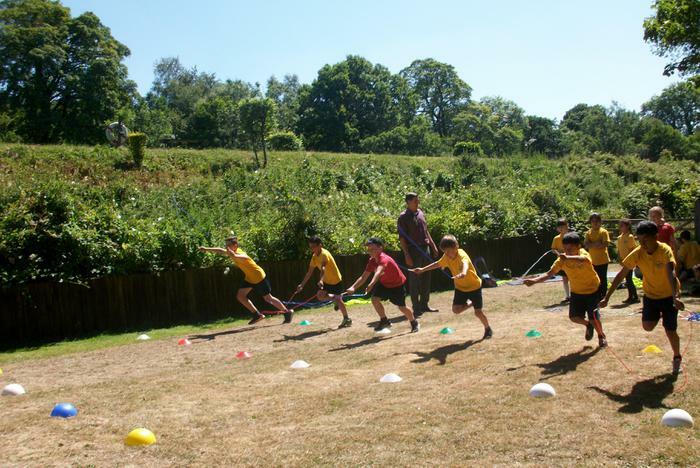 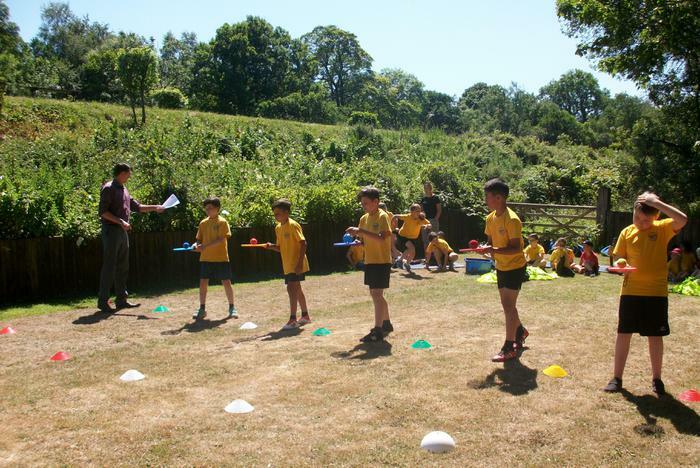 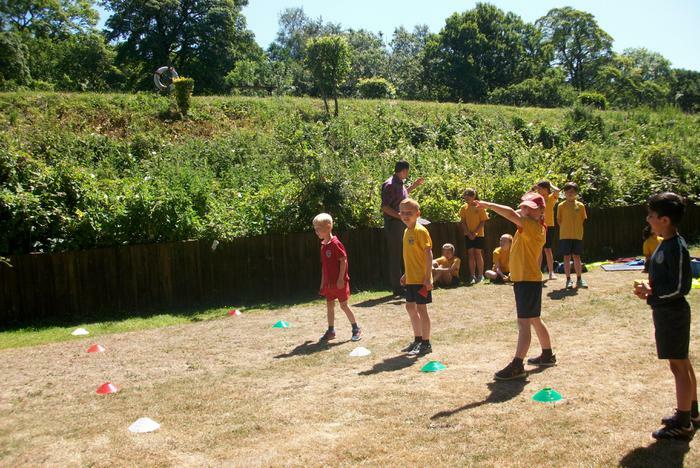 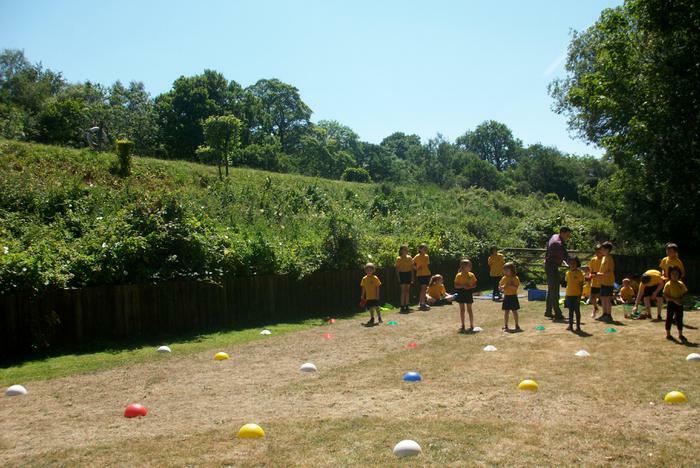 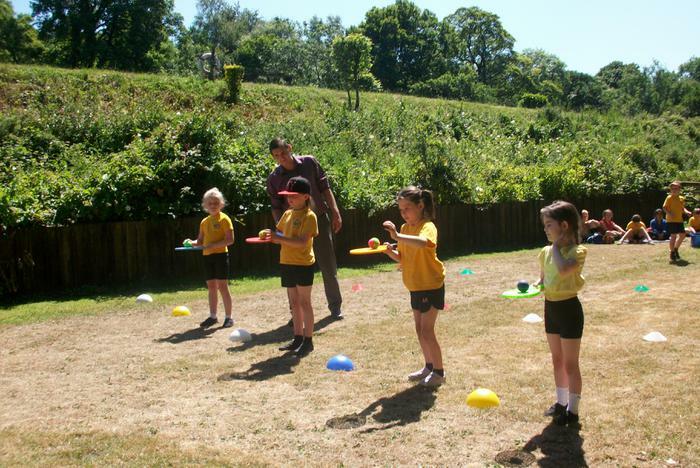 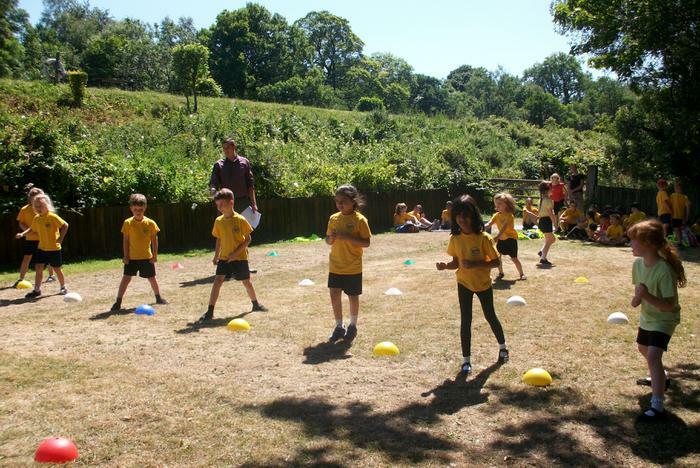 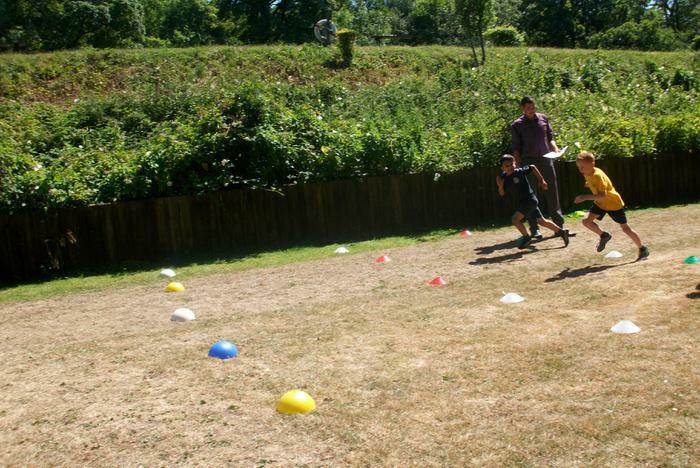 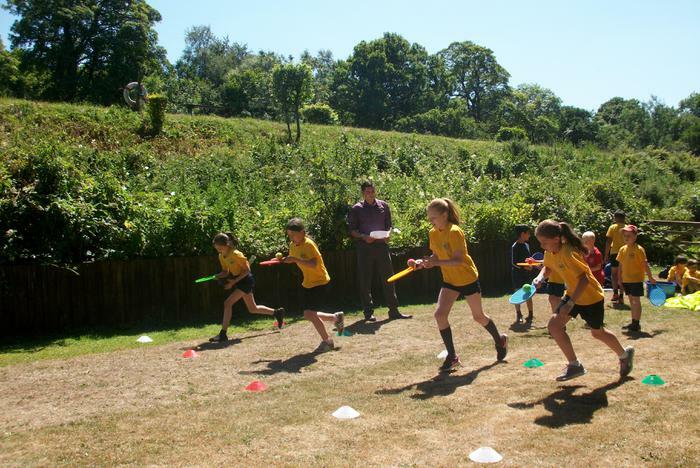 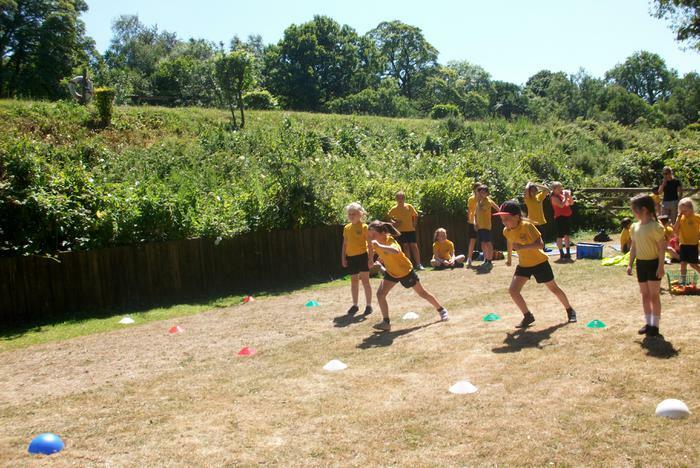 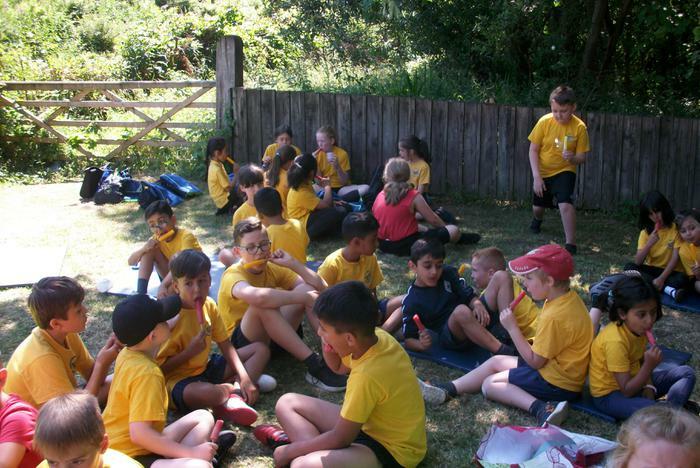 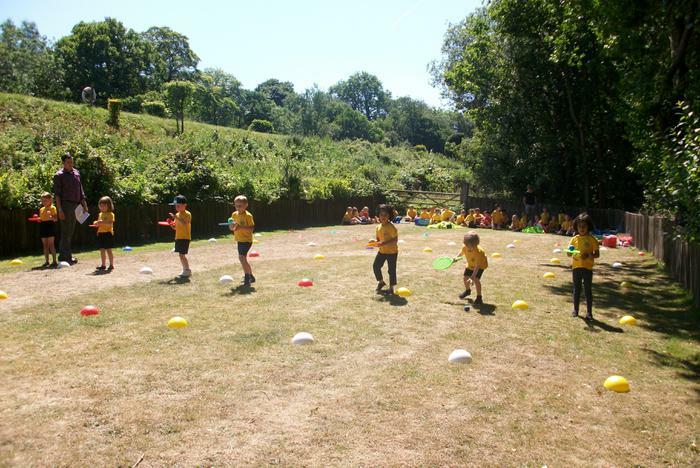 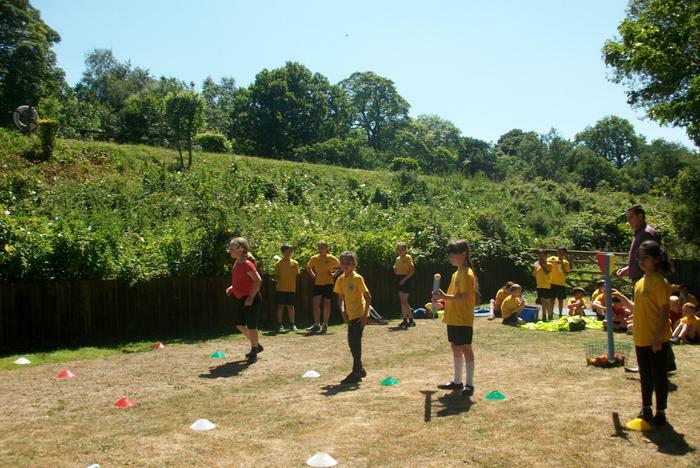 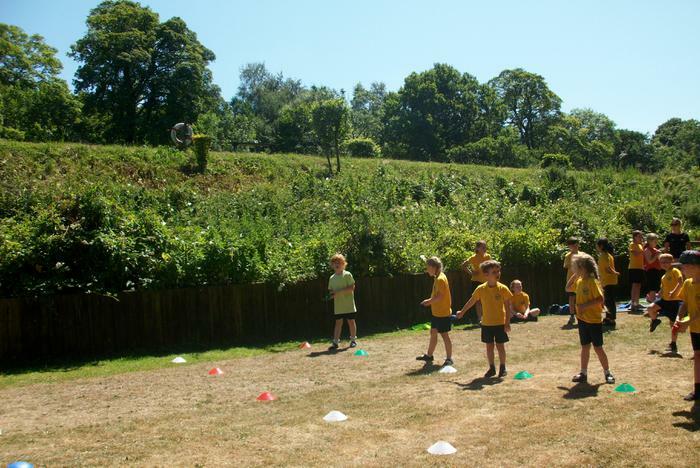 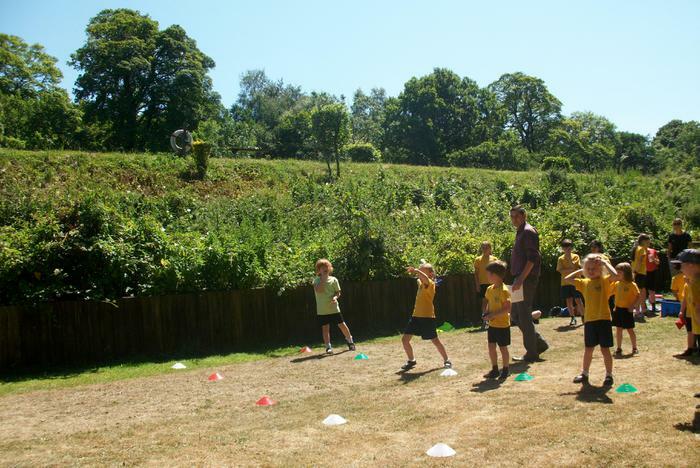 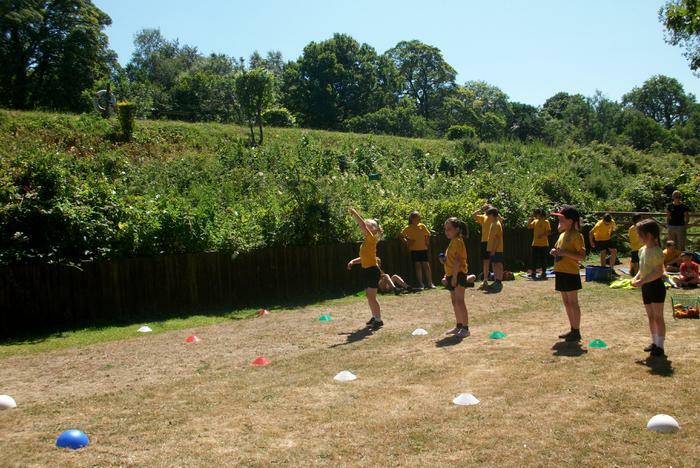 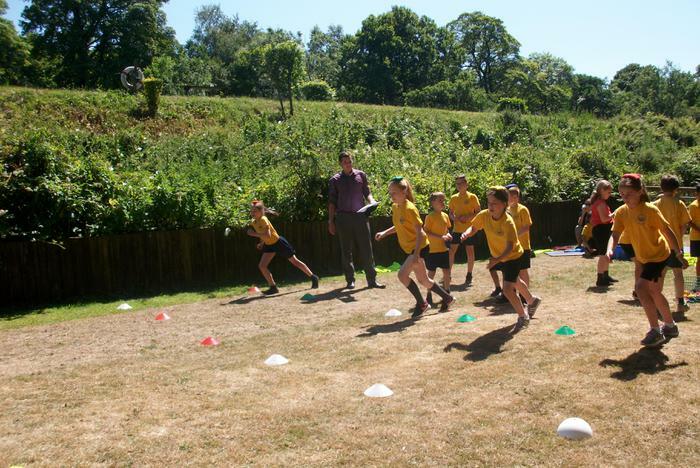 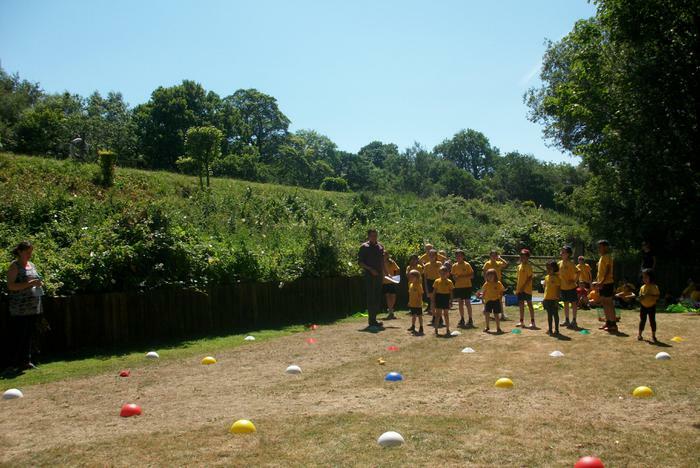 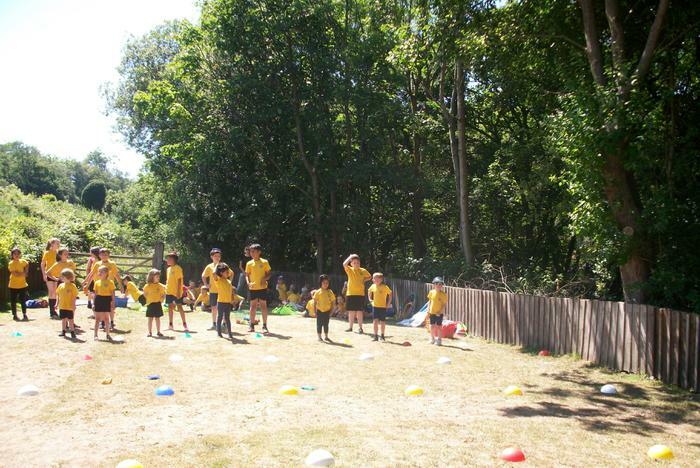 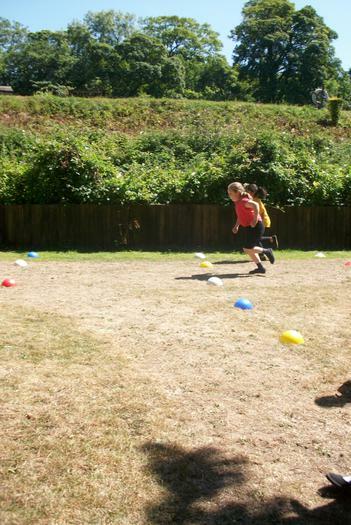 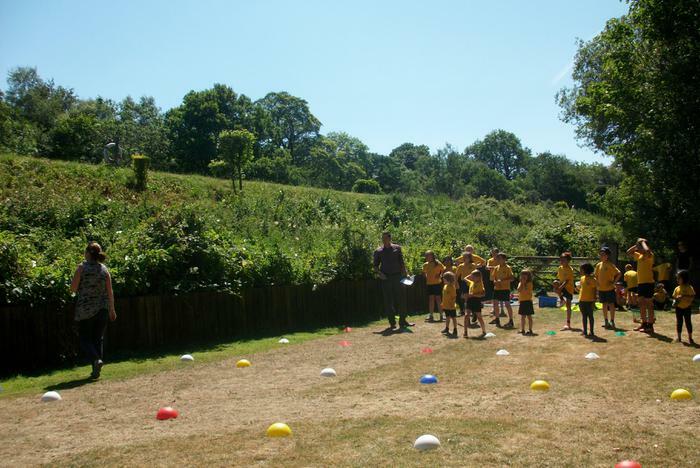 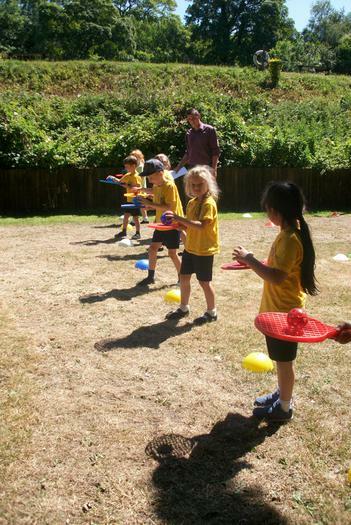 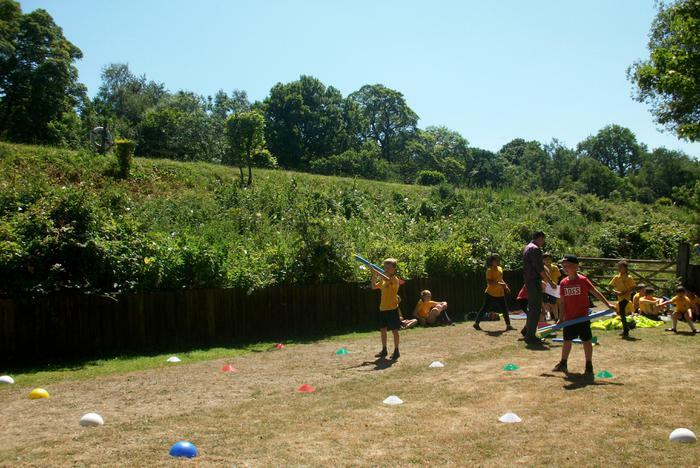 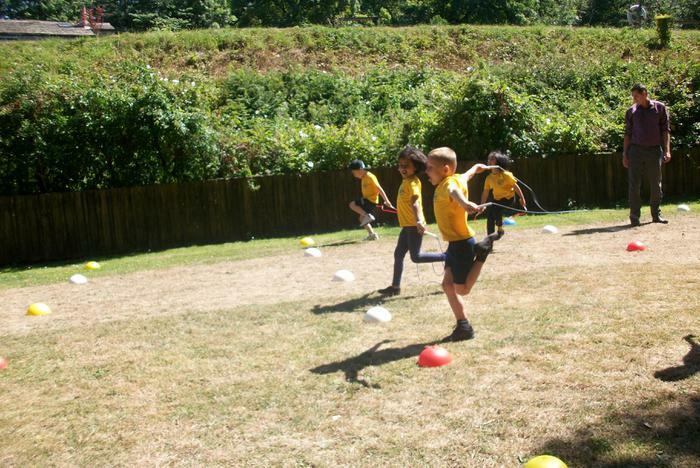 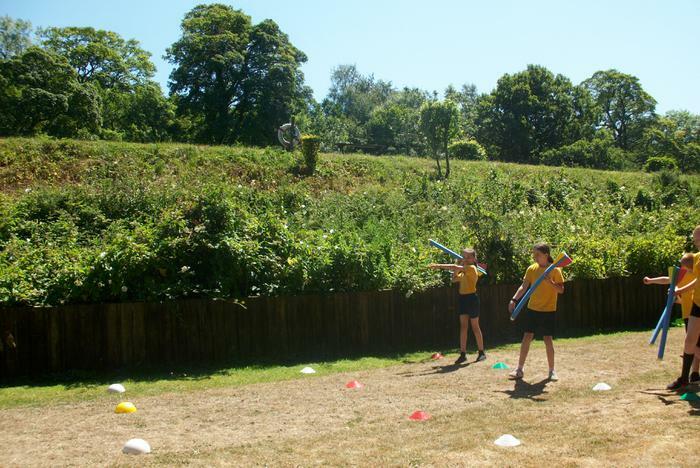 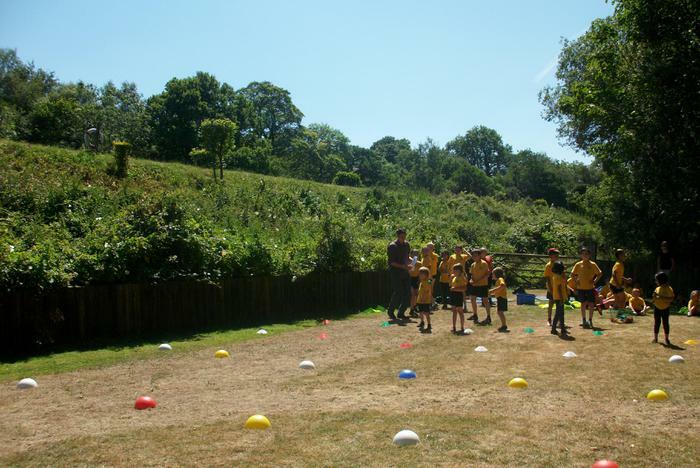 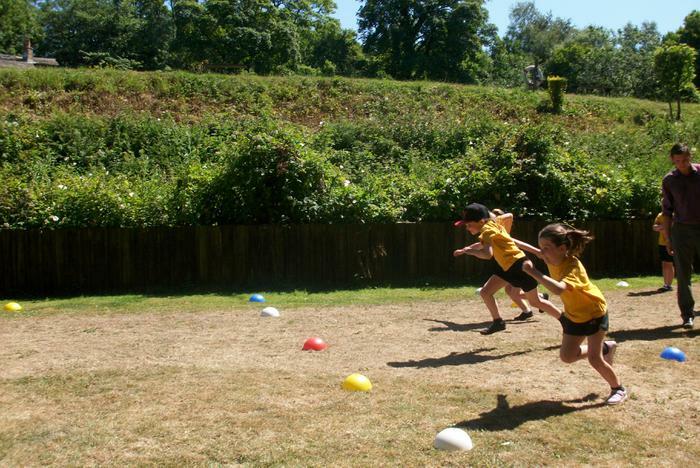 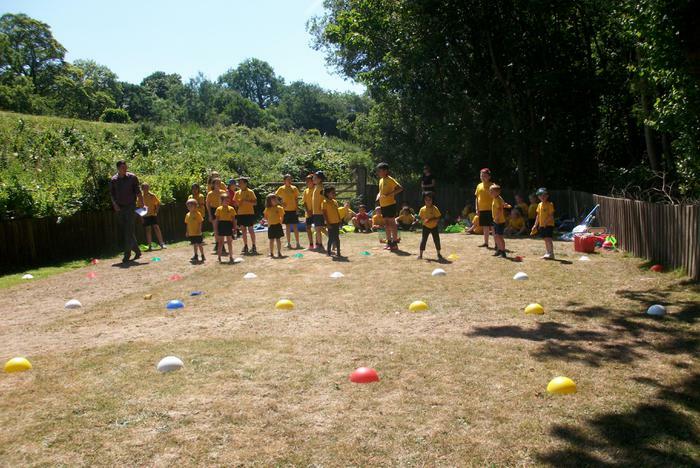 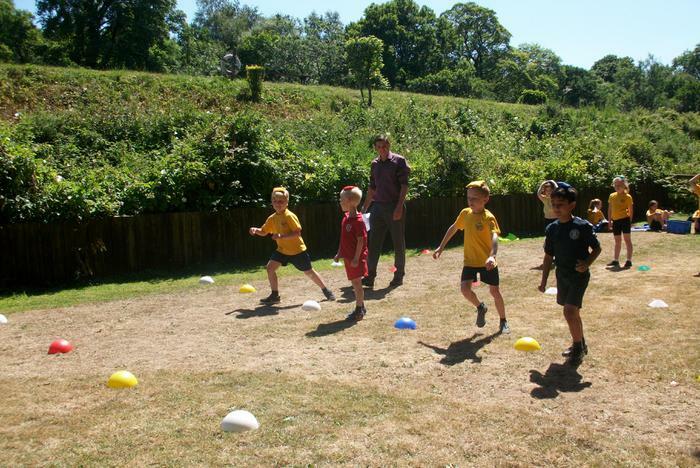 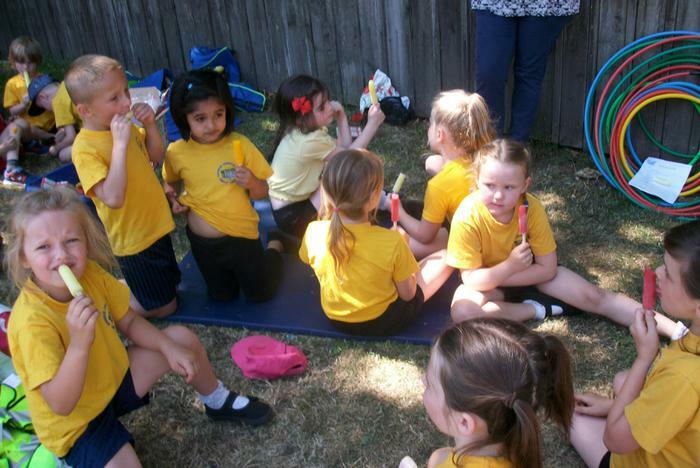 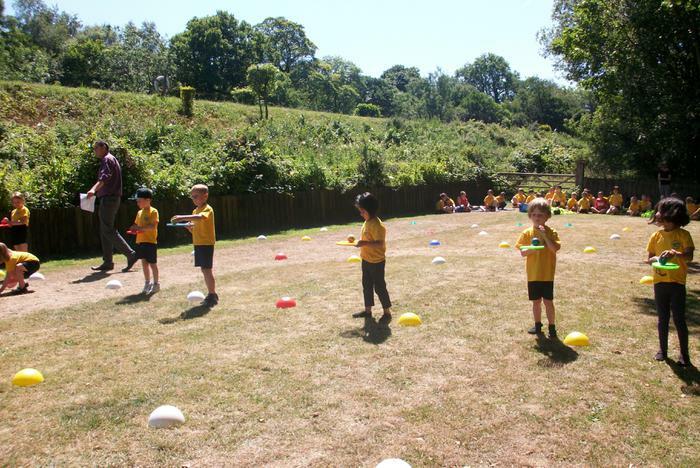 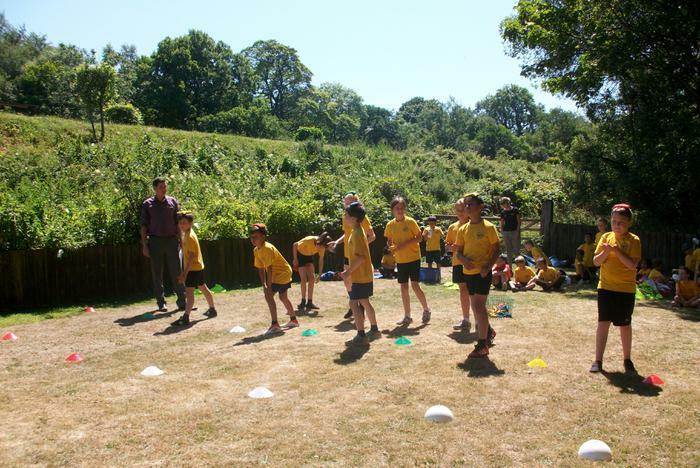 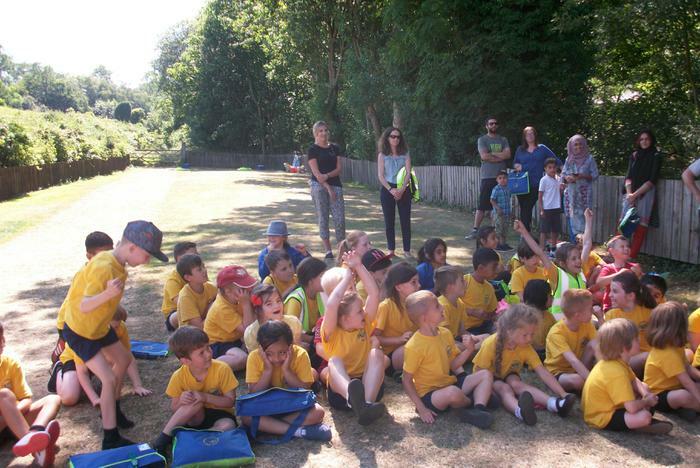 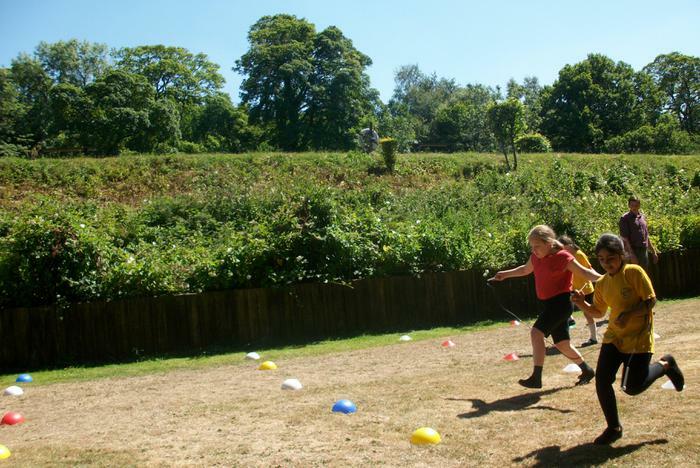 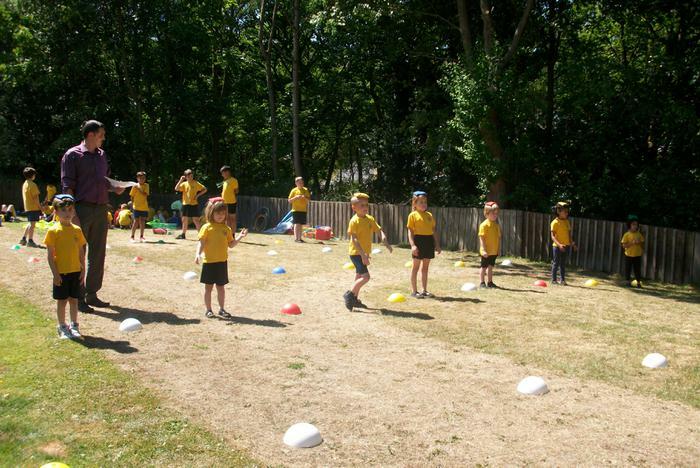 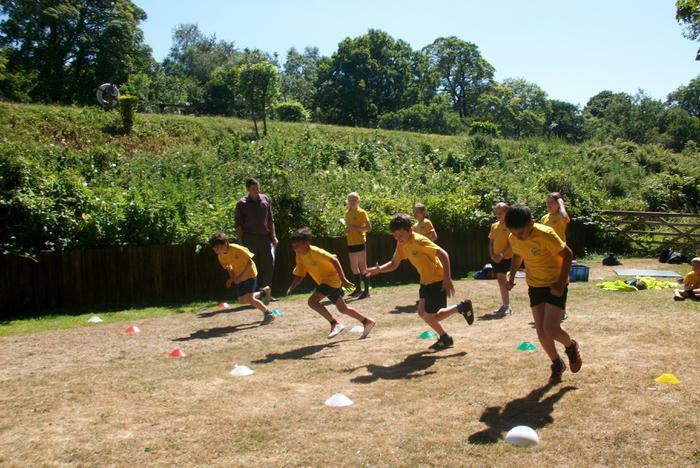 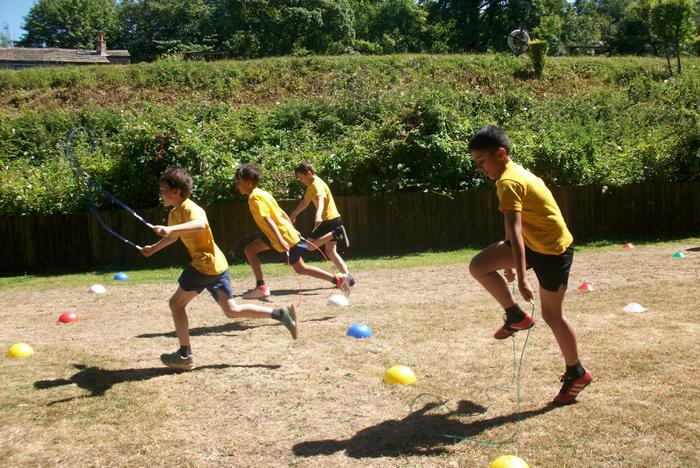 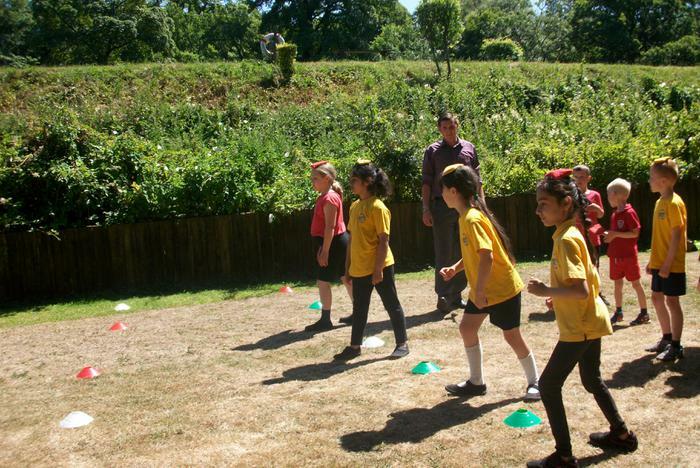 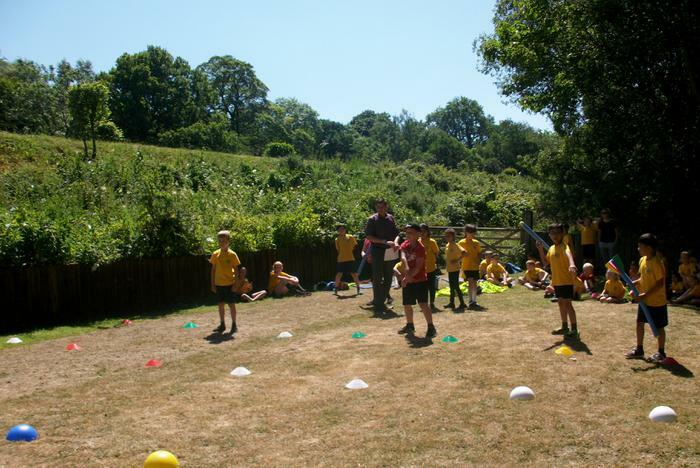 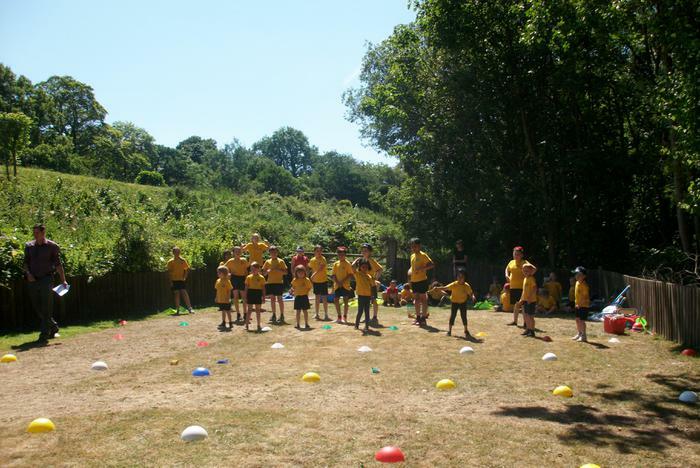 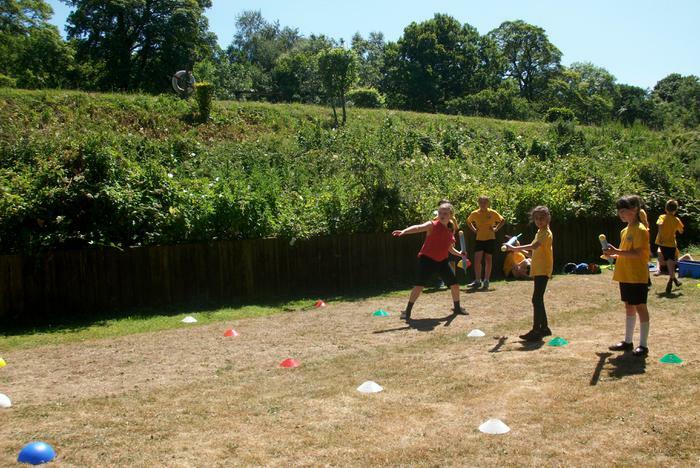 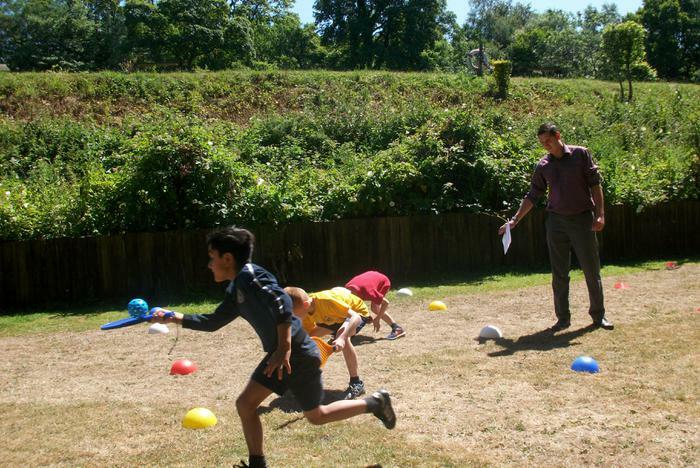 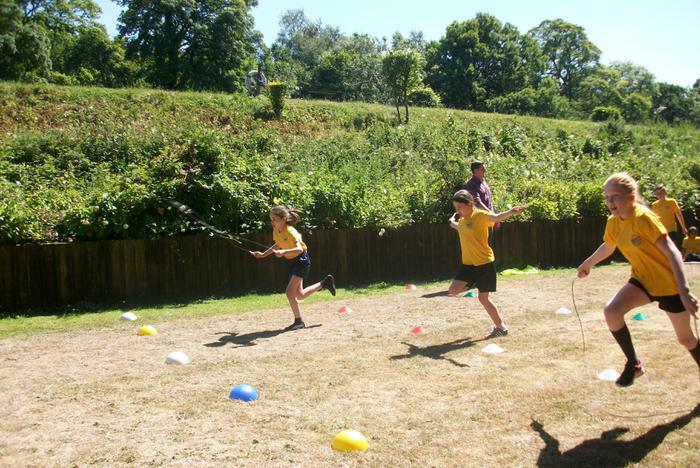 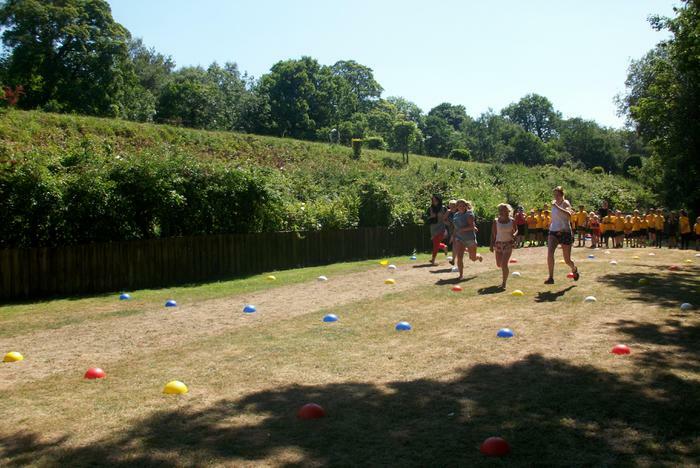 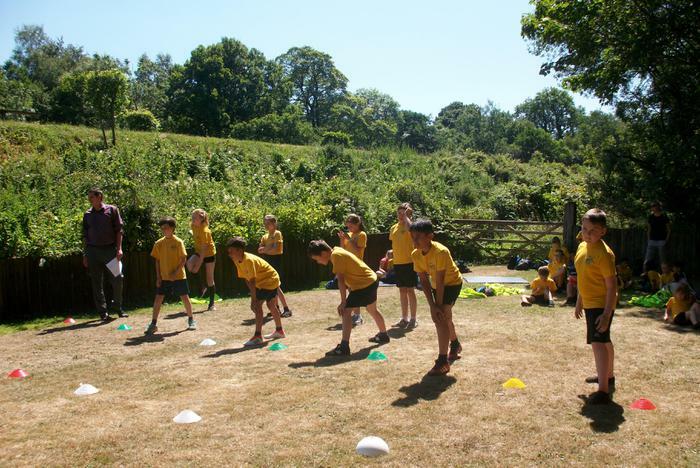 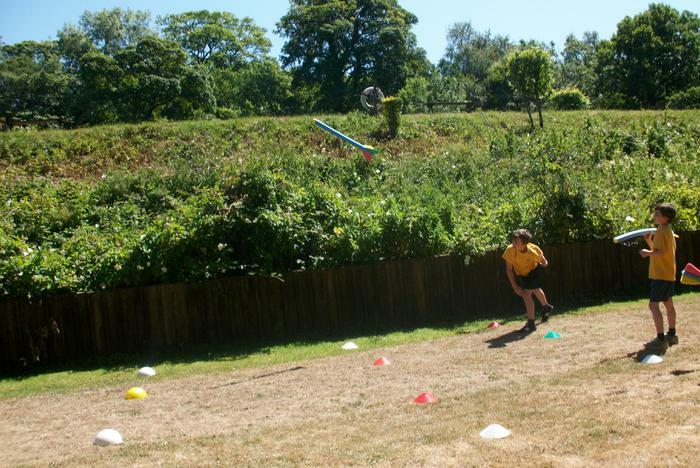 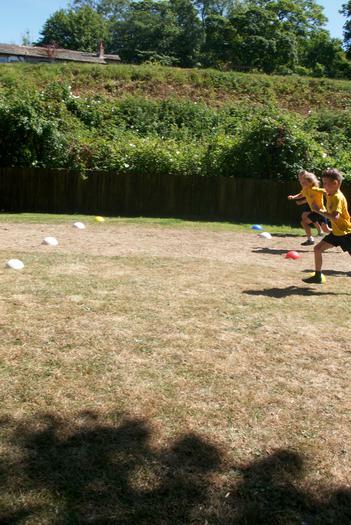 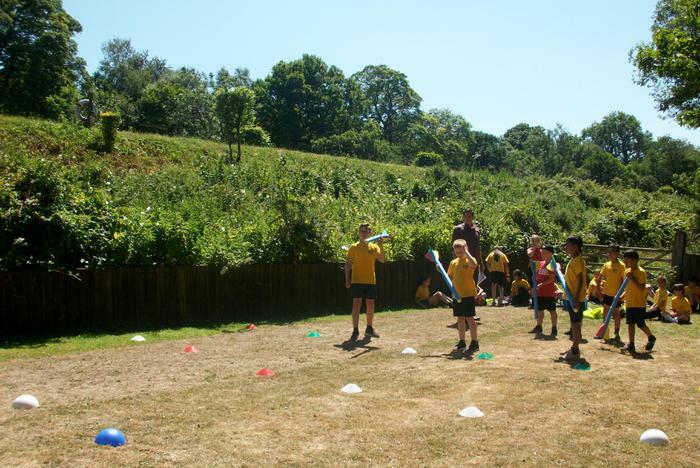 The children thoroughly enjoyed themselves this week, participating in a wide range of sporting events and races. 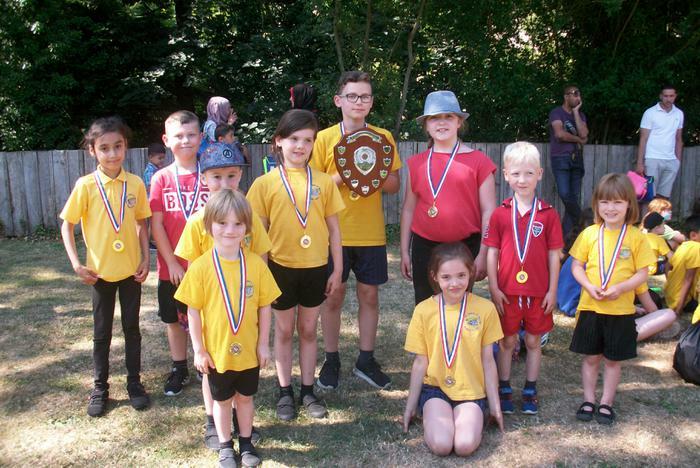 Well done to St George’s who triumphed victorious overall, but also a very well done to all the children for their excellent behaviour and sportsmanship. 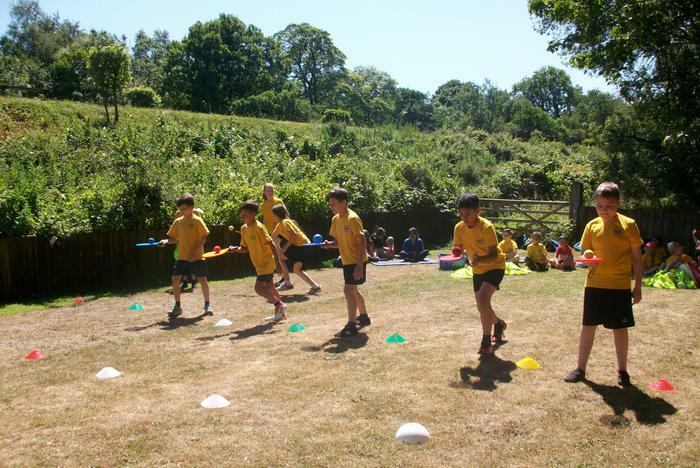 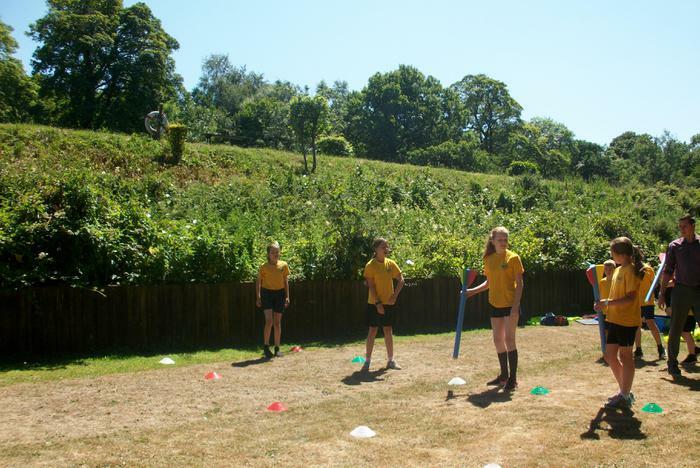 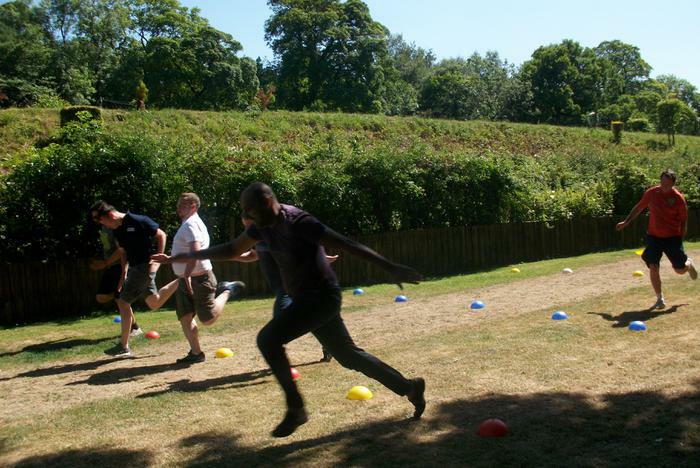 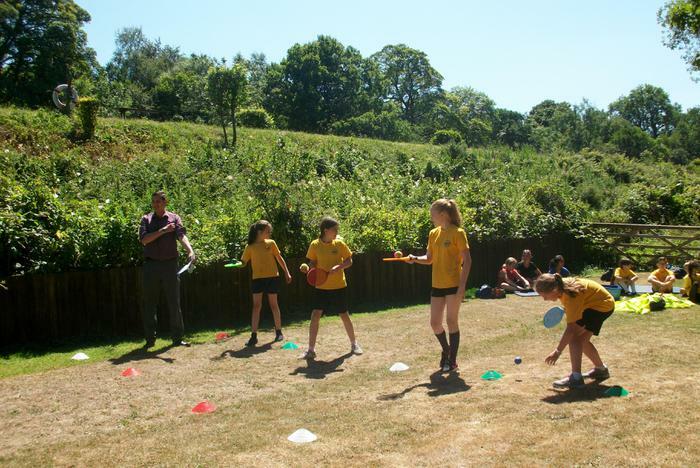 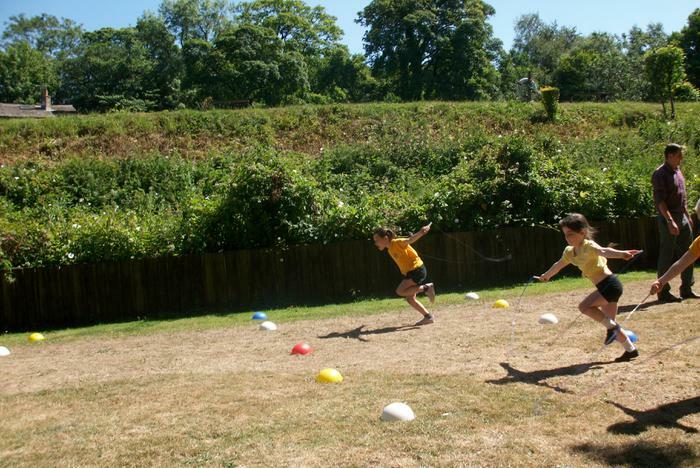 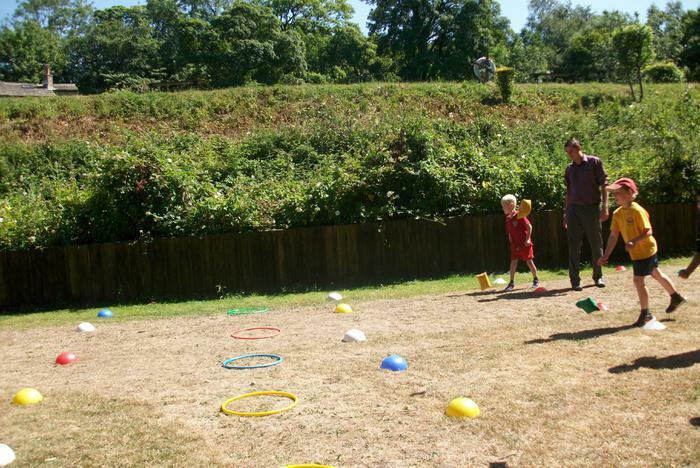 They competed in the manner in which Sports Day is intended; they were competitive and supportive of their friends. 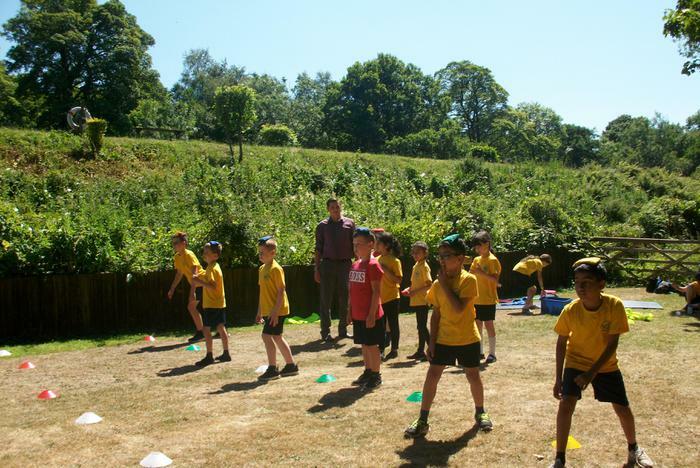 Thank you to all those who came along to support the children; I’m certain you will agree it was a great albeit very hot afternoon enjoyed by all.